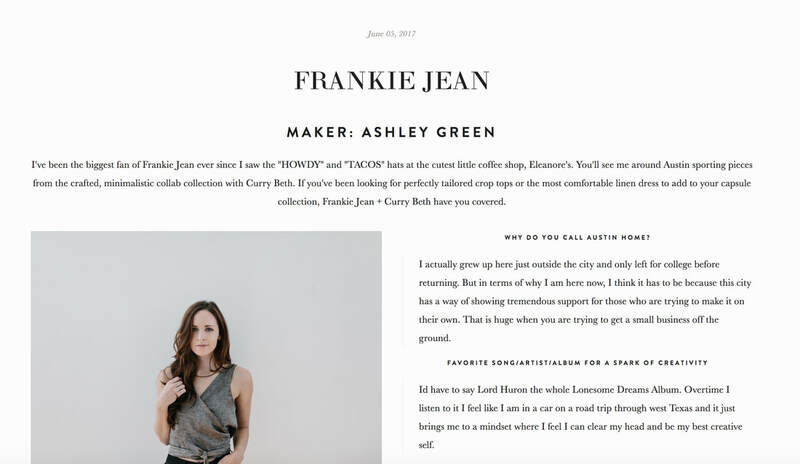 Part of the vision for Frankie Jean is to participate in exciting things happening in our city that support artists and creative women. Last week, we joined up with Bravely for a Clothing Swap and Shop Talk night, an event devoted to understanding the purchasing power we hold as consumers. 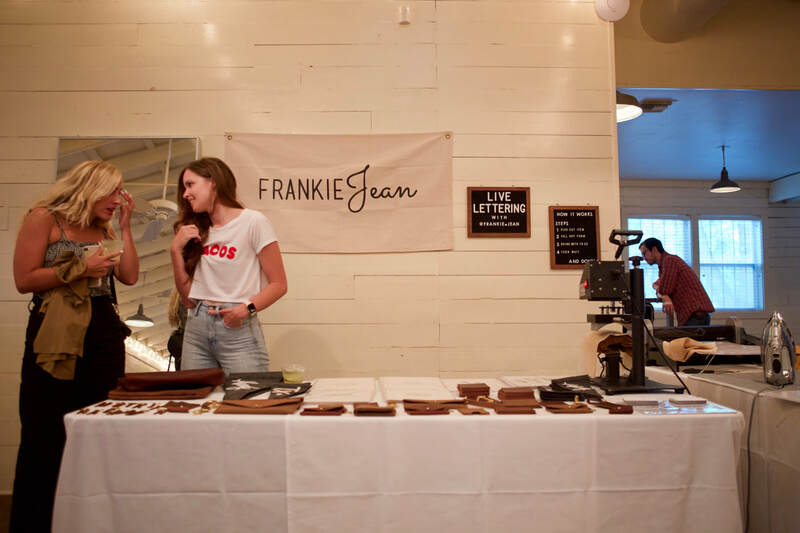 We set up our Frankie Jean live lettering station and spent the evening chatting with some incredible people. Kara Perez founded Bravely in 2017 to equip women with financial resources that will help them achieve their dreams. Bravely hosts workshops, puts together resources, and hosts fun and informative events like the one we got to participate in! 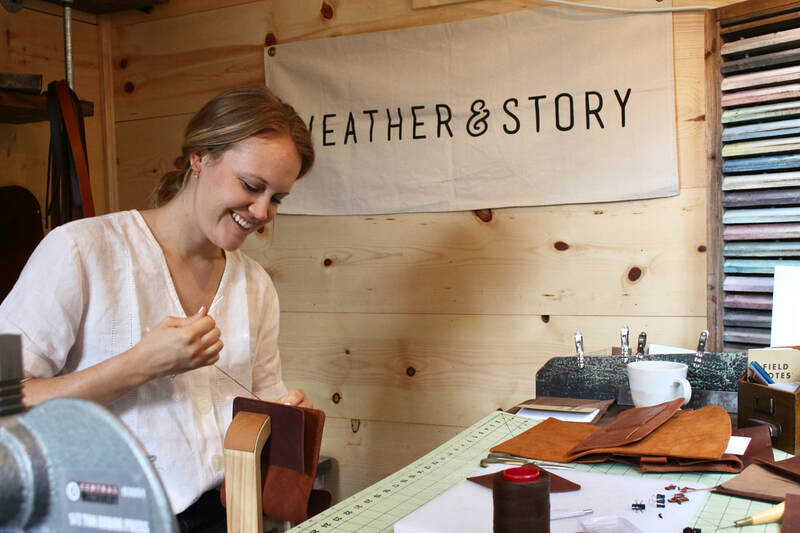 We spent some time in the studio with Lainey Wright, the creative behind Weather & Story, our leather-working partner. The Weather & Story studio is a small workshop built behind Wright’s home. Even though she only walks a few steps to make it to her studio, entering that workspace gives her the freedom she needs to create the simple and beautiful pieces in the Weather & Story collection. 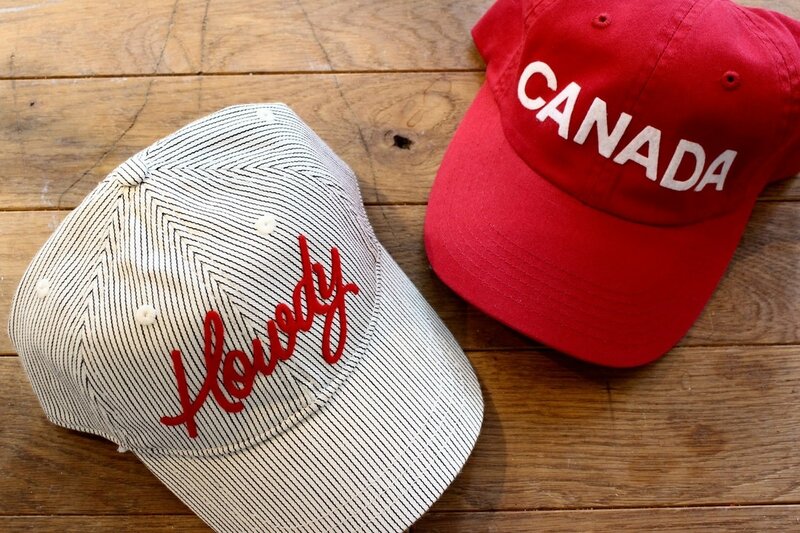 The Weather & Story brand was inspired by a passion for hard working people with good stories. Their mission is to create beautiful and functional pieces that give the customer freedom to live out his or her story. On Friday we had our first Live Lettering event at Madewell. We set-up shop from 5-8pm at Madewell in the Domain to custom letter items that people brought into the store or bought from Madewell. We had a great turnout, and a fun time with refreshments and music. Here are some photo highlights from the event. Stay tuned because we plan to do more Live Lettering in the future! 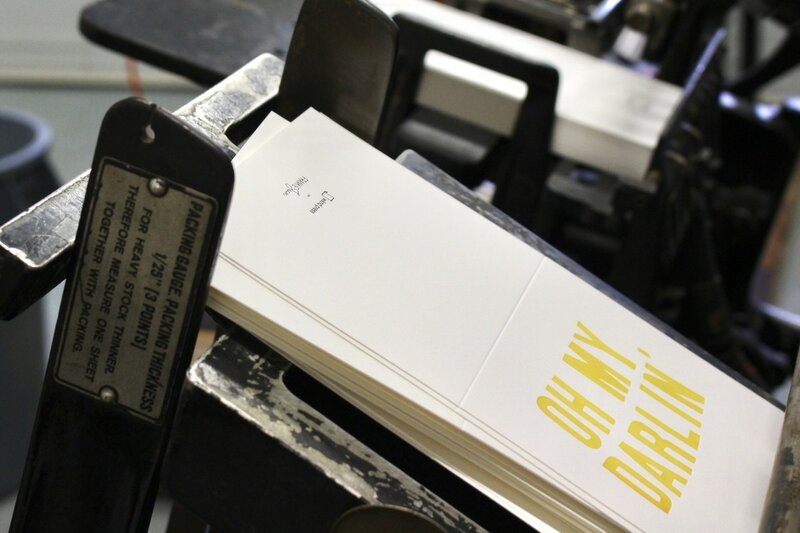 WkndPress is an Austin-based letter press studio run as a side-project by husband and wife team Shawn and Becca Bueche. 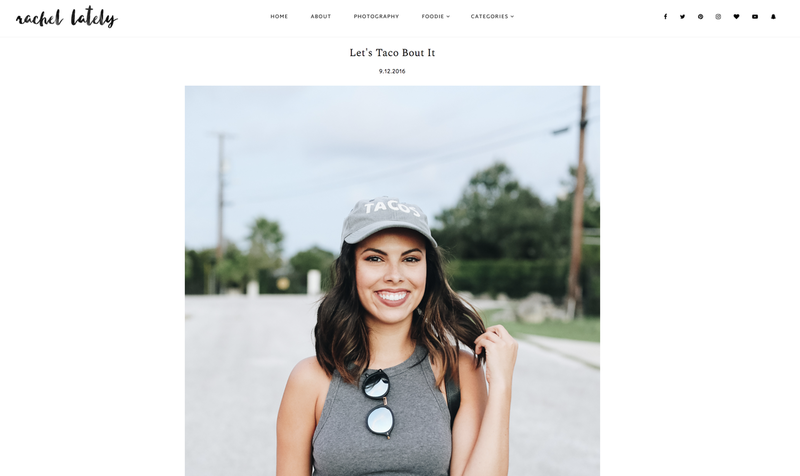 They partner with the Frankie Jean Collection to make hand-pressed stationery and prints with our classic Texas catchphrases--Howdy, God Bless Texas, Oh My Darlin, and more. Shawn’s interest in printing was first inspired by a high school art teacher. As he learned more, he was drawn to the old-school printing press as a tool that would allow him to design, make, and sell a product without outsourcing the work.